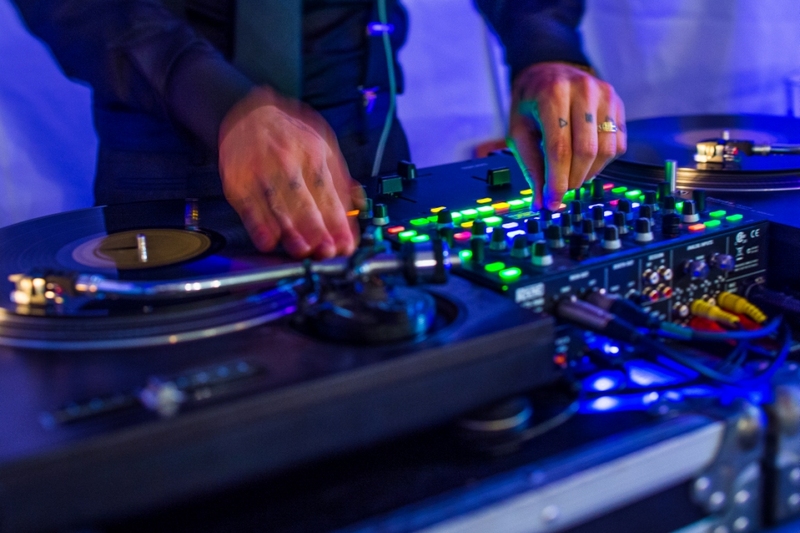 Halifax DJ company True North DJ Services provides corporate event disc jockeys, wedding DJs and special events music services in Halifax, Dartmouth, Bedford and surrounding areas. We love what we do – it shows. Friendly, accommodating DJs who listen to your needs, read your group while taking & assessing requests. 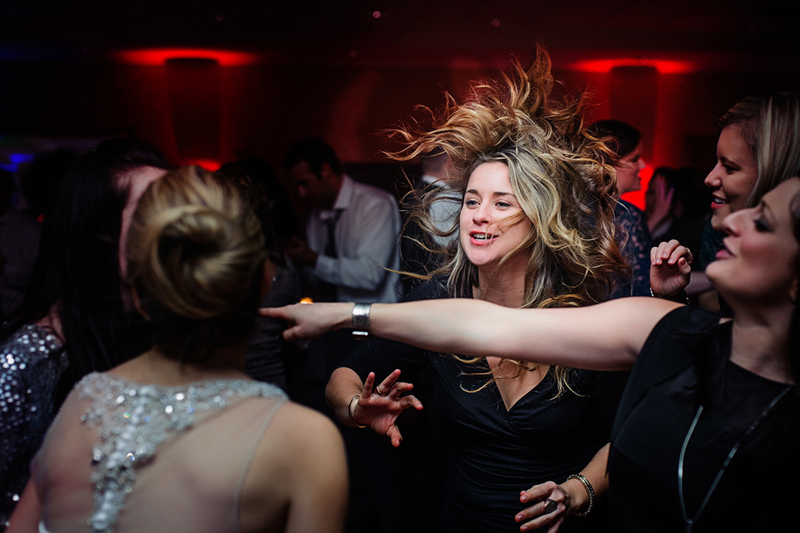 That’s the formula for happy clients and packed dance floors. 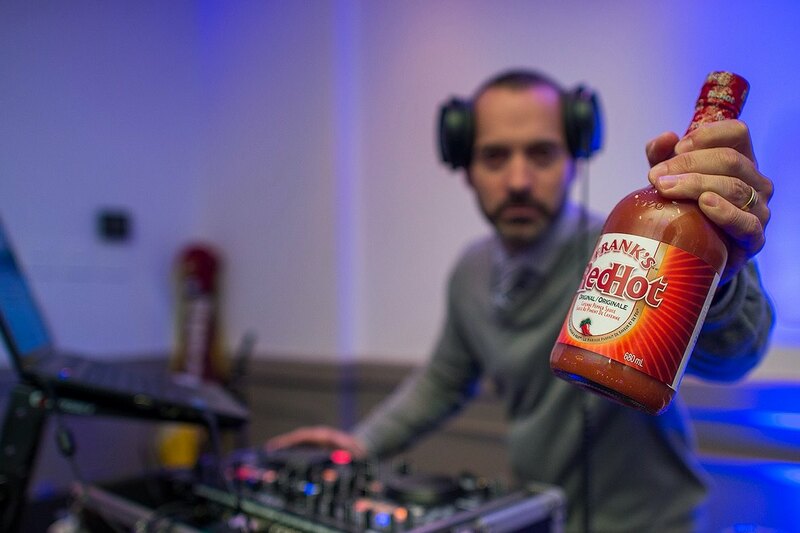 That’s the fuel that drives our team of DJs! While our team of party specialists is diverse in their experience, tastes & backgrounds - our goal for your event's success is the same. Whether you need a good dose of old school hip hop, or classic maritime hits - or a variety of everything - we got it! An award winning team of DJs in Halifax, Nova Scotia. Specializing in weddings, corporate parties, Birthday parties, product launches, bars & restaurants - we provide a variety of music to suit each group we play for. Professional up-lighting for any event, any room & any colour. Made to order to suit the theme and mood of your event. 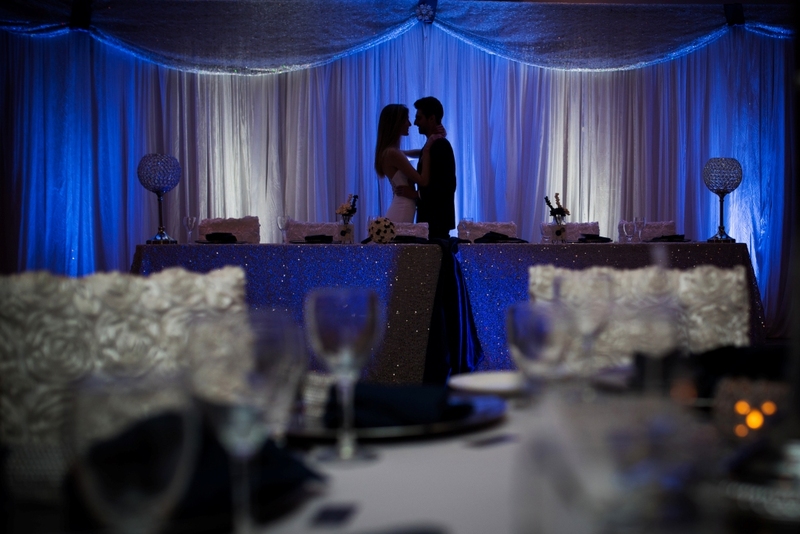 Our professional up lighting has been featured in nearly every room in the Halifax area. The most popular, interactive, guest friendly event enhancement around! Professional images & prints included! 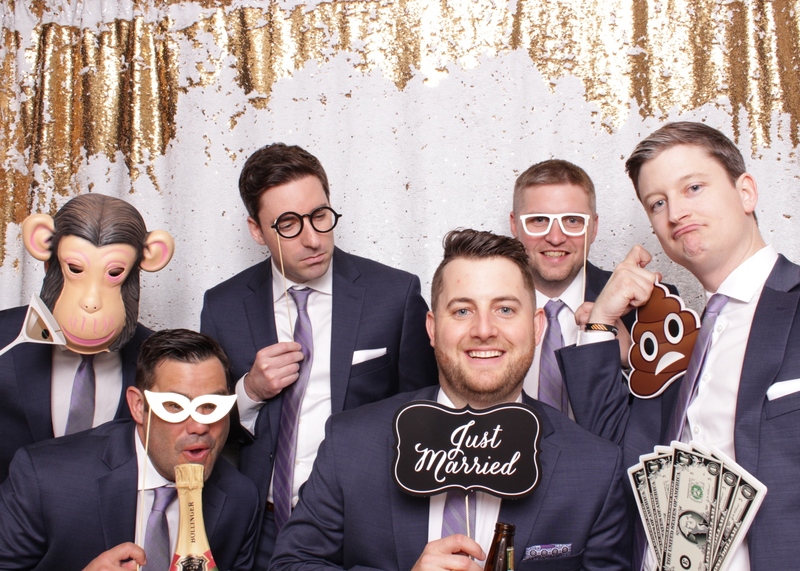 Every photo booth rental includes delivery and setup, a full time booth attendant, unlimited prints (in color or black & white) and digital files following your event! We deliver, we install, YOU play, we pick up! Don't worry - we will hold your hand as much as needed, including pre-event instruction, and an event-night contact. Whether using your laptop, ipod, CD's or flash drive - our systems can handle it. Lebanese events? Check. Jamaican & Bahamian events? Check. Indian events? Check. Greek, Nigerian & South African events?... LGBT events? Check, check, check. No matter the nationality or orientation - we welcome everyone. Screens & projectors, mounted flat screen TVs and large format projection screens. Wireless microphones, high-end audio support and more. - From basic wedding slide shows, to big time productions - we have it covered. Several people commented on the perfect mix of music Dave supplied. Amazing! Pat did an incredible job DJ'ing our wedding - our guests couldn't stop talking about how great the music was! "The up-lighting was exactly what I wanted! I would highly recommend True North! 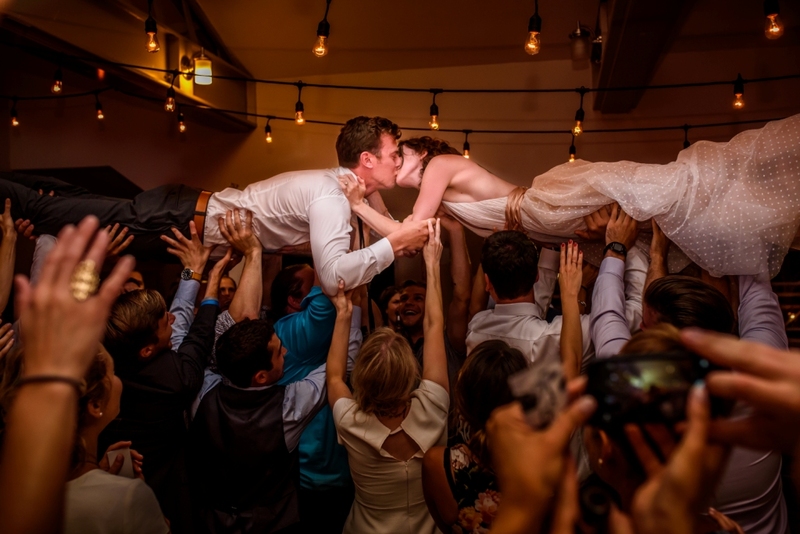 We had DJ Dollar at our wedding and no one wanted to leave the dance floor the entire night! Scott was amazing. Professional & experienced. He created an epic playlist! Absolutely flawless!